*Design Your Own Home* Brand New townhome commencing construction for a Spring 2019 possession! Roma II layout 1,149 sqft 2 bed 2.5 bath 2 storey. 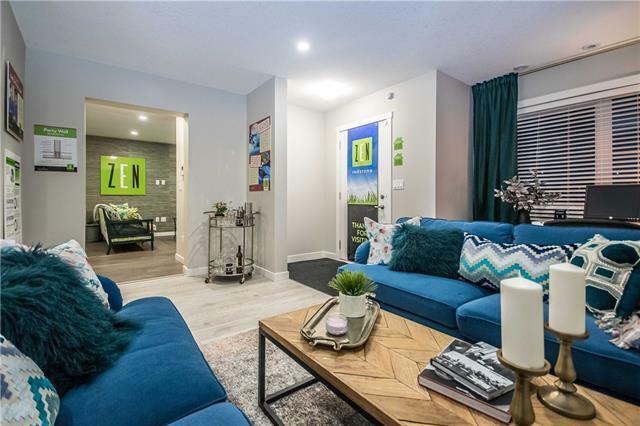 The latest NE Zen community by Avalon Master Builder is an exciting new development in Redstone that consists of 56, 2 storey townhouses that are ideally located close to Calgary's major commuting arteries. 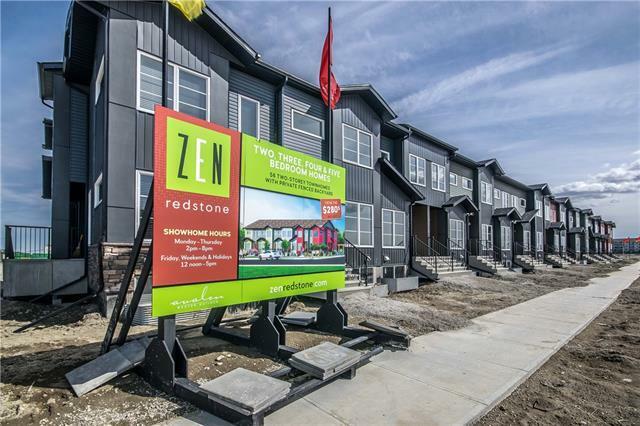 ZEN in Redstone offers affordable & stylish designed homes that boast stainless steel appliances, available quartz counters, maple cabinetry, tile backsplash, stacking washer/dryer, designer colour palettes, wood grain laminate flooring and much more. Live maintenance free in your own expert designed 2-5 bedroom townhome with optional fully finished basement. 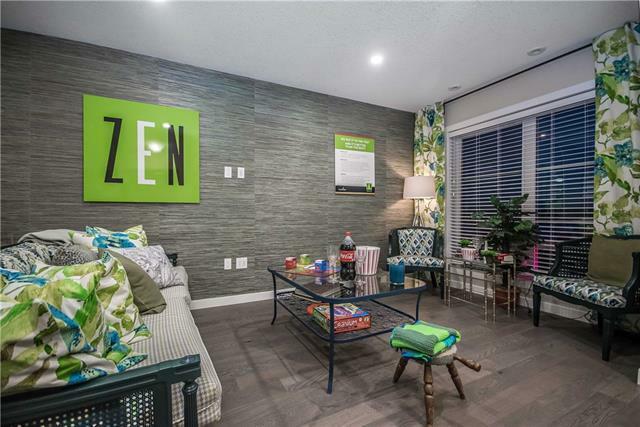 Zen Redstone is designed for families and is pet friendly w/fenced yards, so if yours is small or large, youll find a great layout for your lifestyle. Prices are starting from the $270's, including net GST. Other homes available with different possession dates. 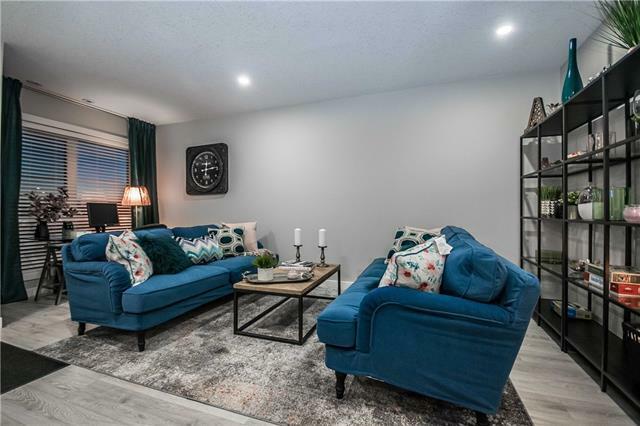 Interior pictures are of the showhome.